Special zipper design for easy take out the fish, crab, lobster and crawfish. Put away the net from the river when lots of fish swim above the trap net. 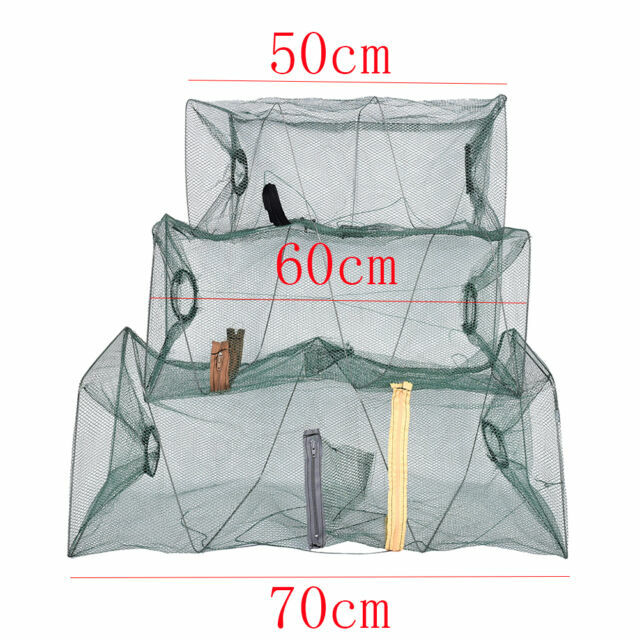 Material: Nylon net. 1 x Fishing Bait Trap Cast Dip Net.